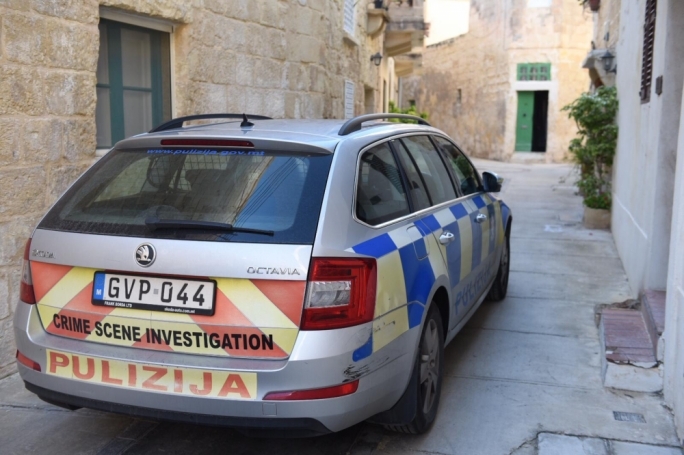 A former director of Maltacom has had his punishment for aggravated drug possession reduced on appeal, in view of the assistance he gave the police. 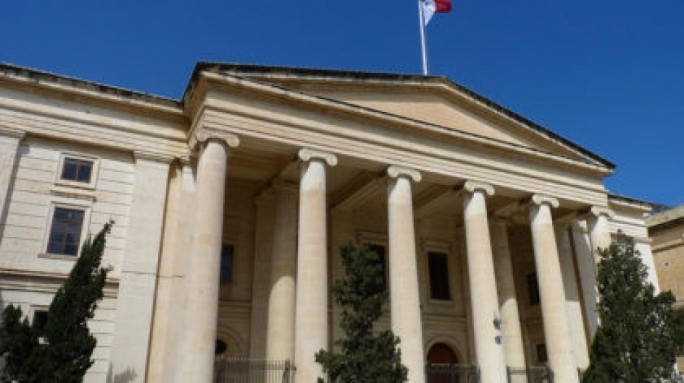 In 2014, Richard Attard, then 61, had been sentenced to two and a half years in prison and fined €5,000 after police found 166 grams of cocaine and 400 ecstasy pills in his house, car and garage. 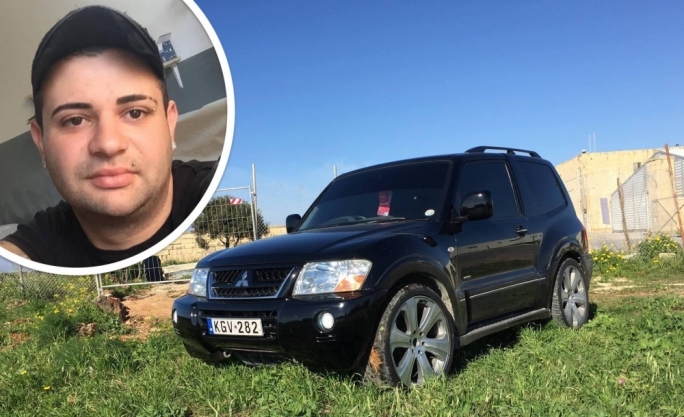 Attard had filed an appeal, through lawyers Joe Giglio and Jean Paul Sammut, arguing that despite being aware of the accused’s mental health issues, his clean criminal conduct and a social inquiry report, the first court had not factored these in when considering its sentence. The lawyers argued that the accused had given the authorities a lot of information and leads that would help the police disrupt a drug dealing operation. This merited a reduction in punishment by two grades, the Court of Criminal Appeal presided by Judge Antonio Mizzi said. Another factor ignored by the first court had been the fact that the accused was actively helping the police even before releasing his statement, said the court. The accused was using drugs due to a plethora of personal problems, observed the judge, noting that today he was in a “completely different place in his life”, although still under the cloud of the pending appeal. “It is clear that the appellant ought to be given a window of opportunity,” the court said, adding it was of the opinion that the punishment should be reformed. 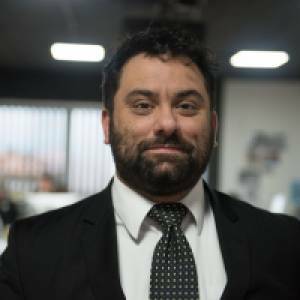 For this reason, it confirmed the sentence in the merits and revoked the punishment, replacing it with six months imprisonment and a fine of €2,000. He was also ordered to suffer the costs of appointing experts, some €1,541. 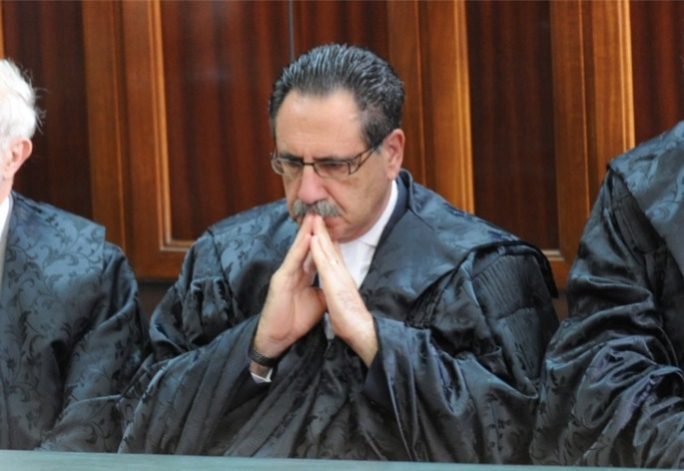 Lawyers Jean Paul Sammut and Joe Giglio were defence counsel.